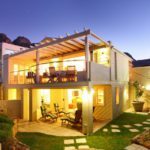 Why stay at RAVENSTEYN 11? 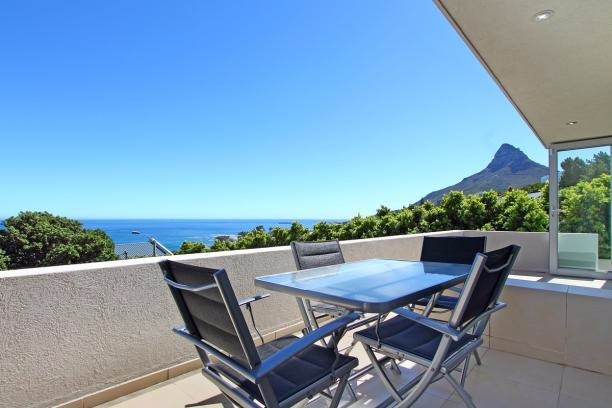 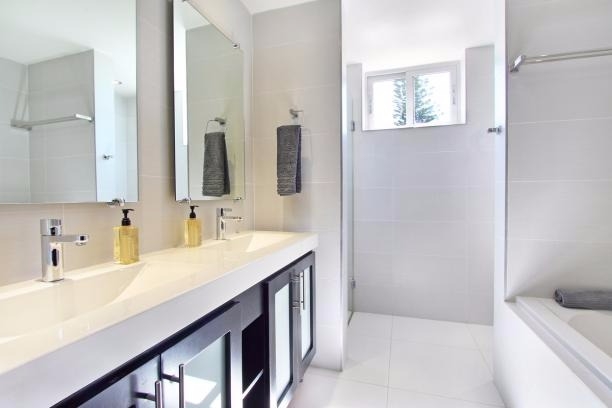 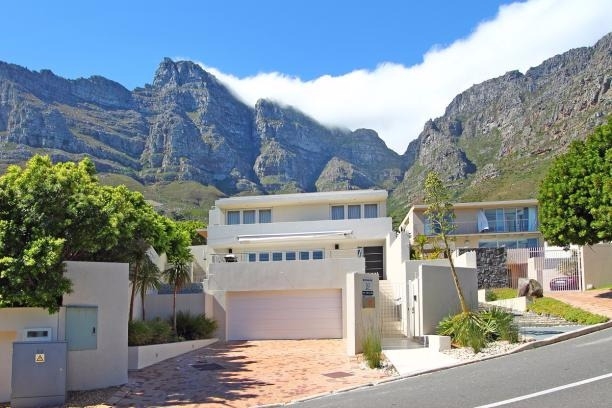 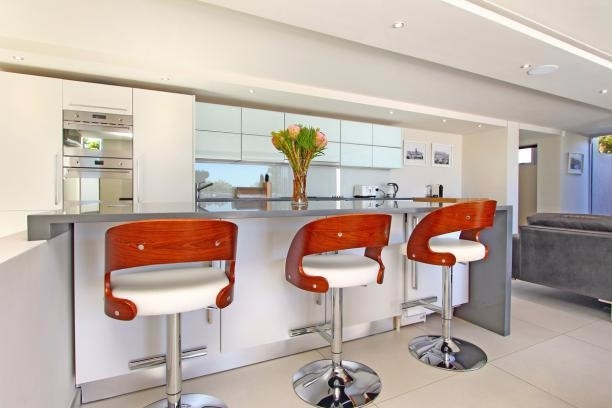 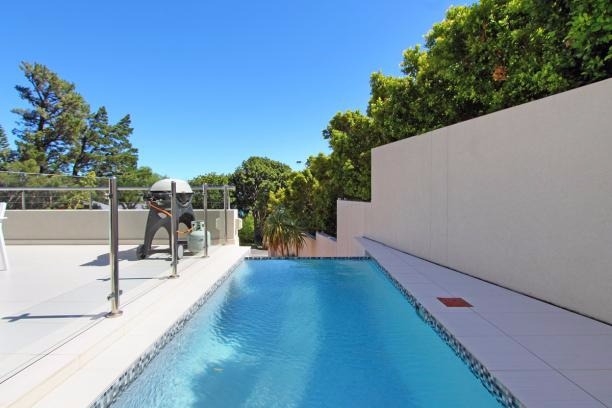 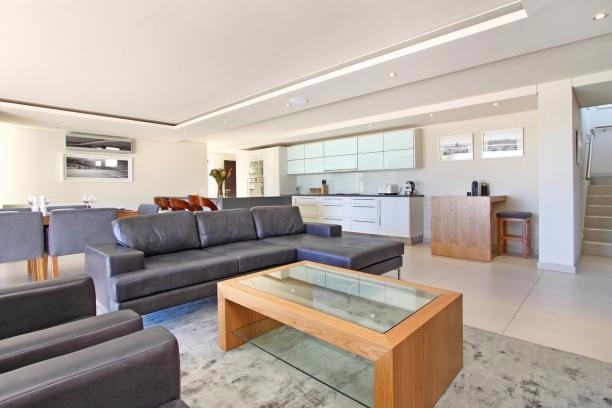 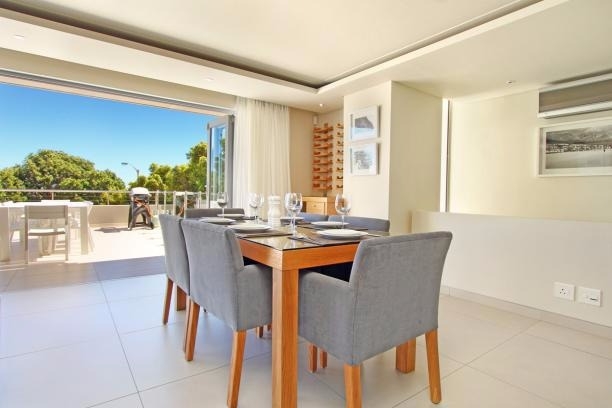 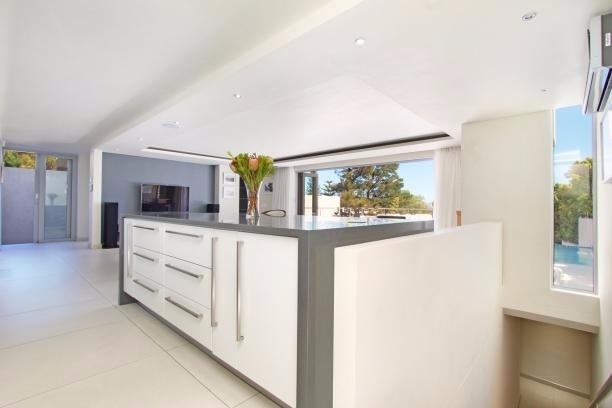 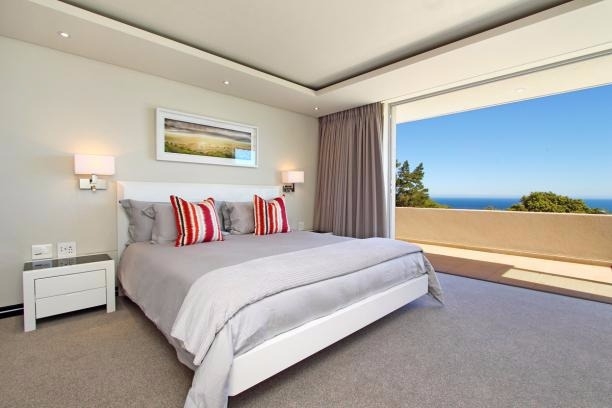 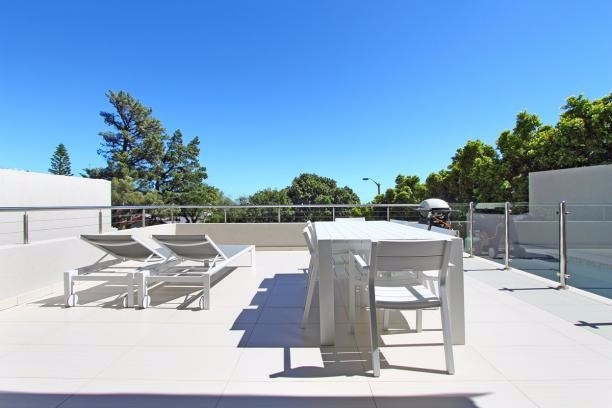 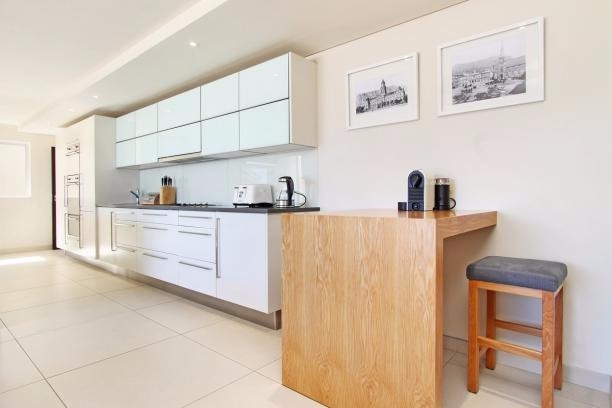 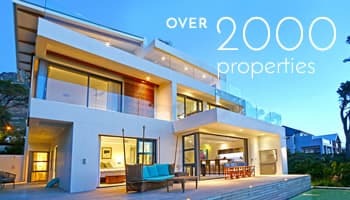 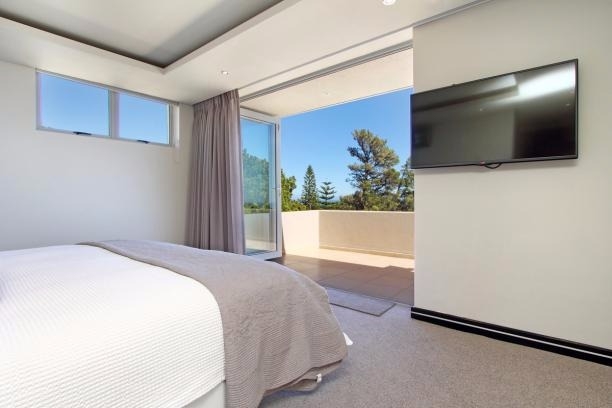 Newly renovated, 3 bedroom home in upper Camps Bay and offers a lovely base from which to enjoy a sunny Summer holiday in Cape Town. 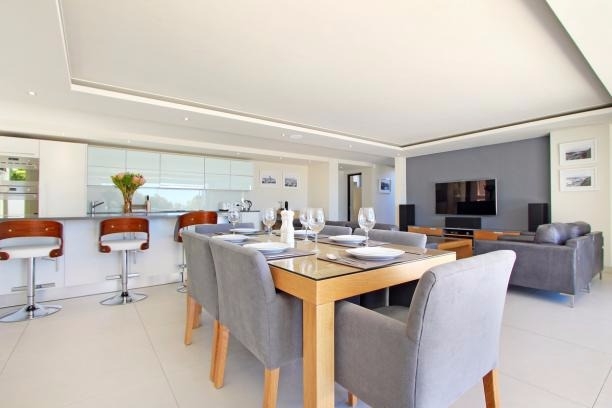 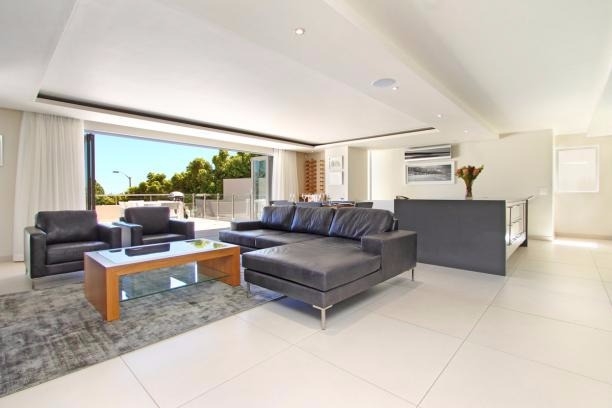 On the lower level of the villa is the spacious, open-plan, light living area which opens onto the sunny pool patio. 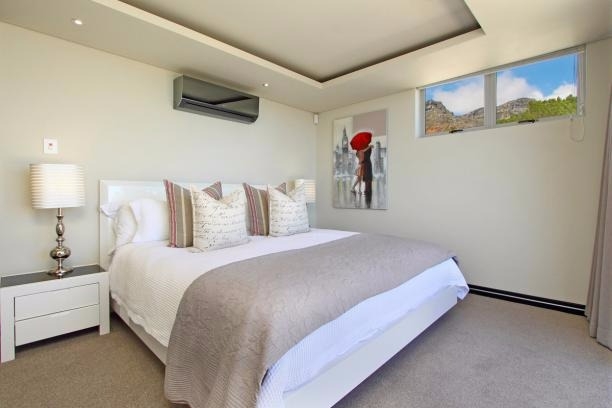 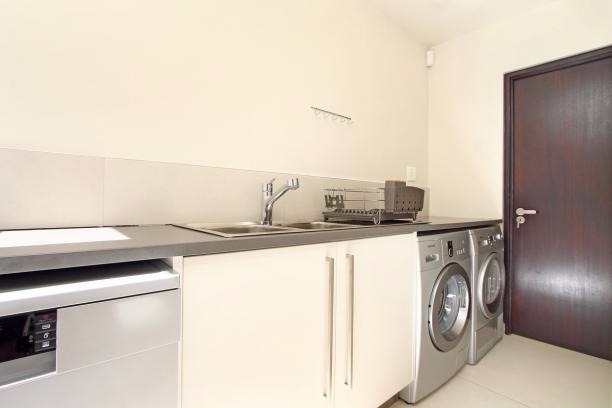 The 1st level offers 3 en-suite bedrooms, 2 of which have great sea views, and are tastefully furnished, and all have aircon and plasma TV’s with DSTV. 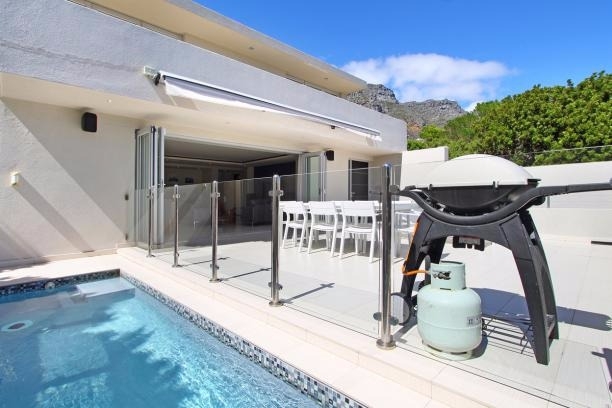 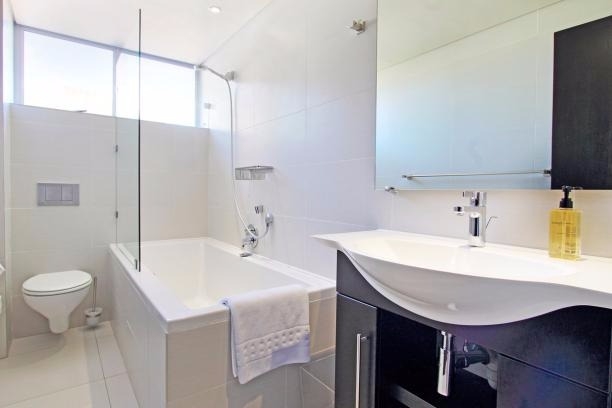 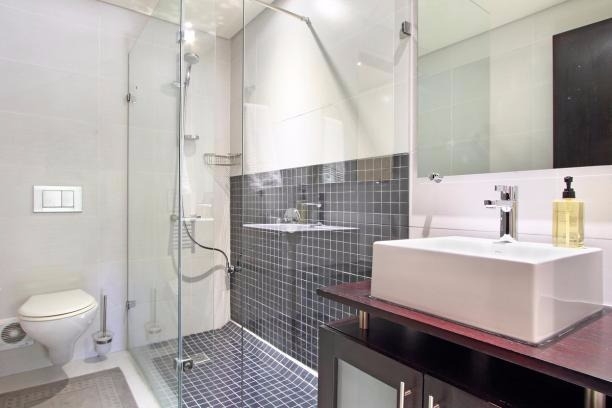 This is the perfect house for those wanting a free flowing, easy living environment for a fuss free getaway. 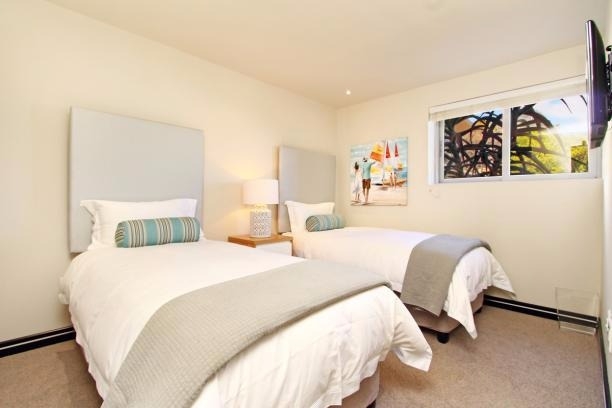 Ready to stay at RAVENSTEYN 11?